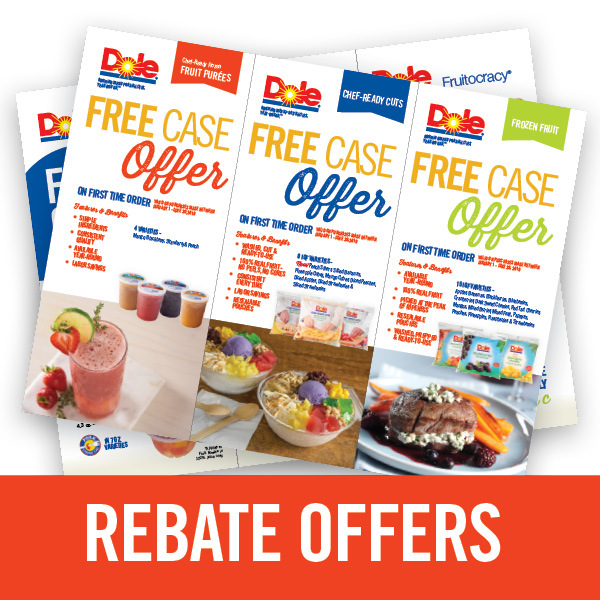 Receive innovative recipes, exclusive offers and more! 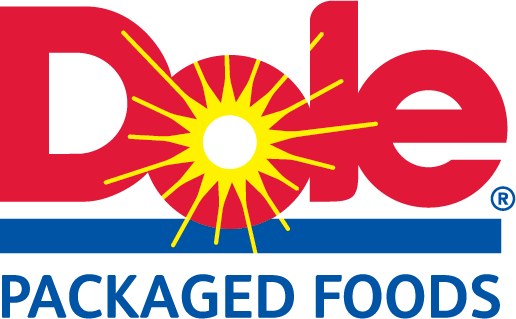 Dole Packaged Foods is dedicated to providing foodservice professionals with the highest quality fruit products, year-round. 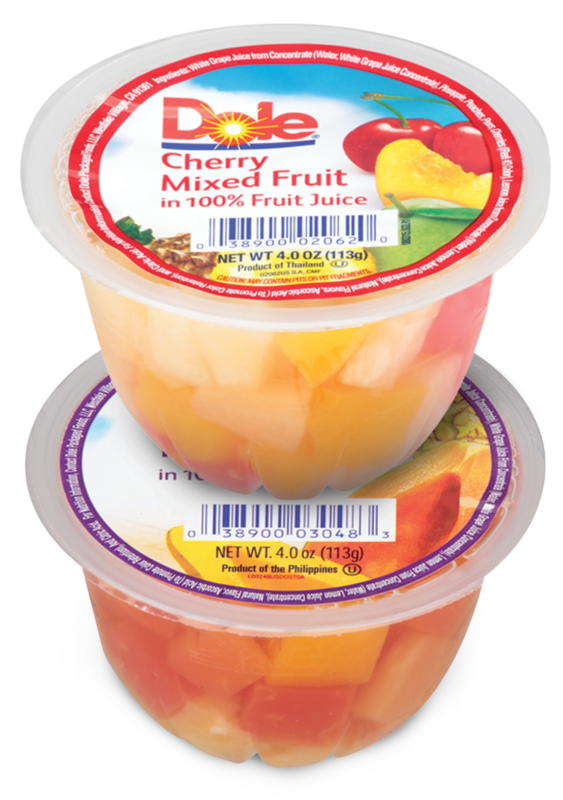 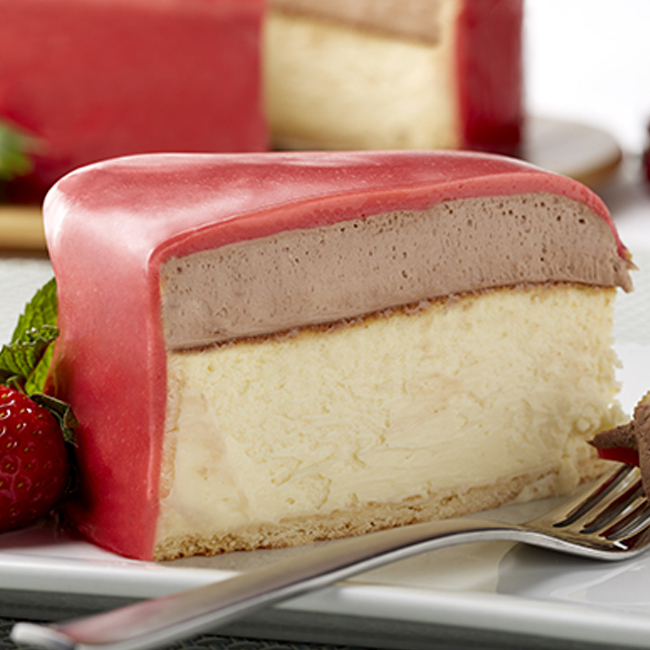 For innovative menu solutions across every day part and menu type, count on Dole as Your Fruit Solutions Partner®. 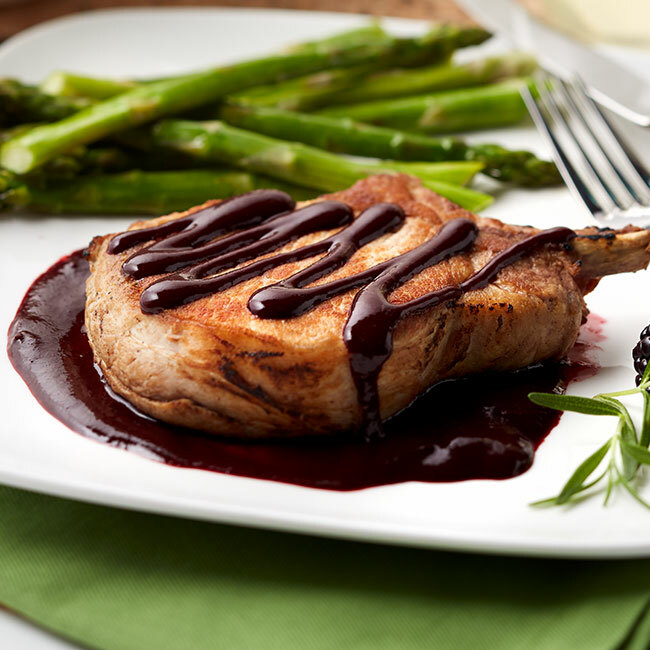 Select your business channel to see products, recipes, and trends best suited for you. 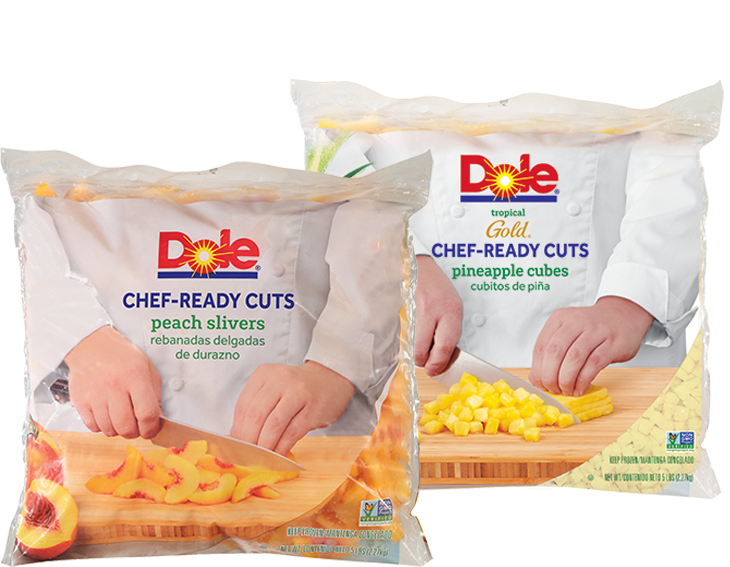 Find the latest news on new products, current contests and promotions. 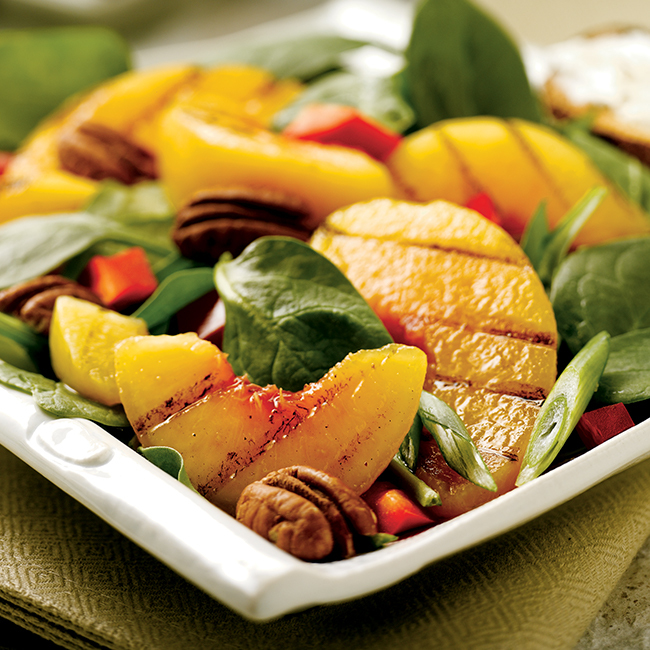 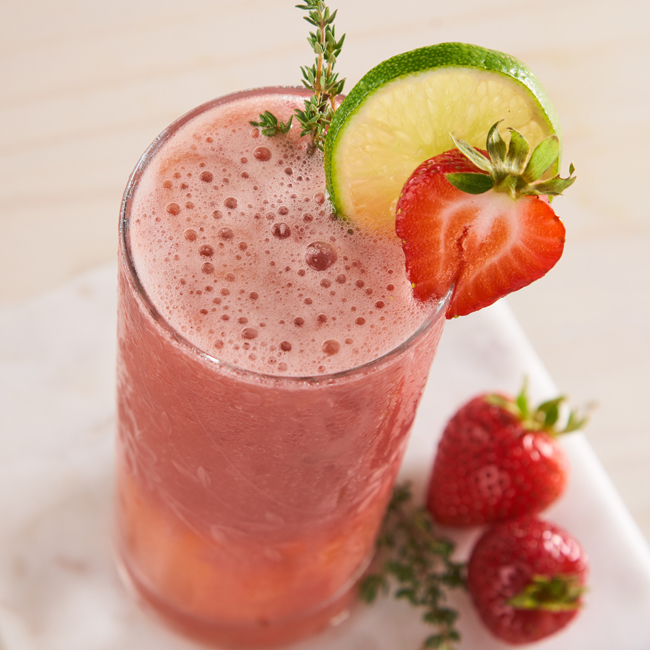 There's a whole world of fruitful flavors, aromas and trends to explore! 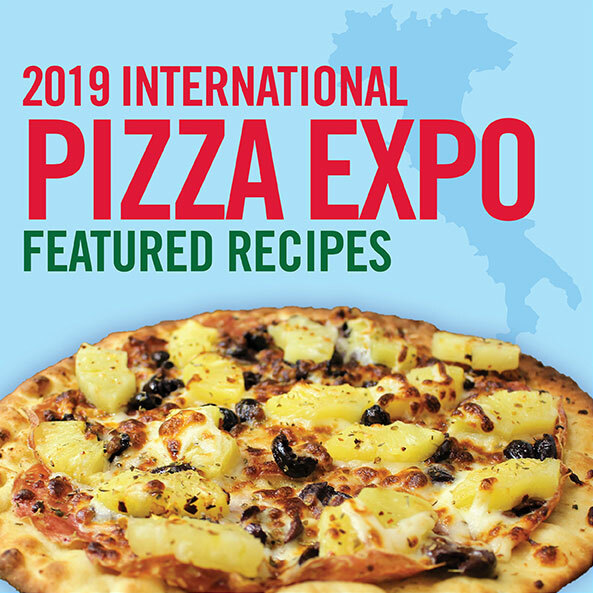 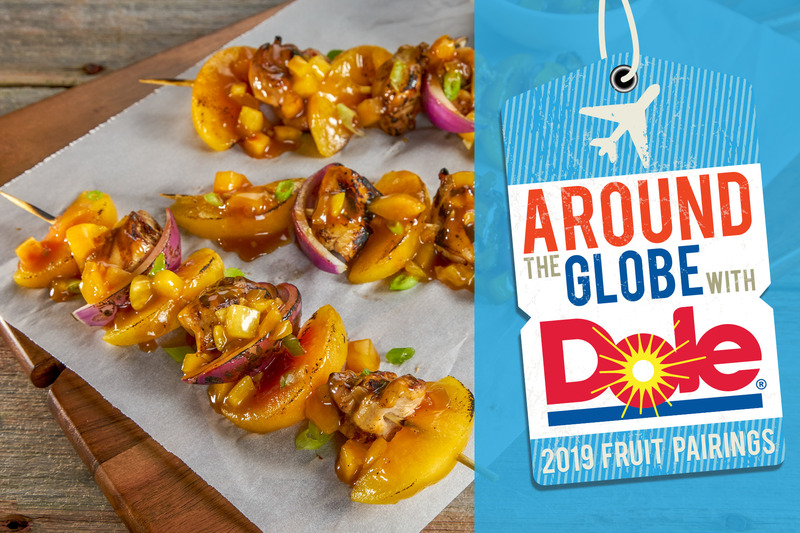 Join Dole as we circle the globe in 2019 to highlight some delicious fruit pairings and the regions which inspired them. 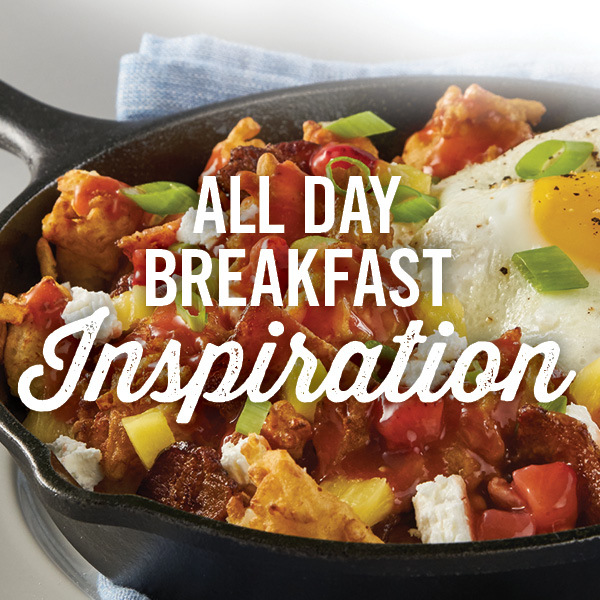 Get the latest news on products, current contests and promotions right to your inbox.